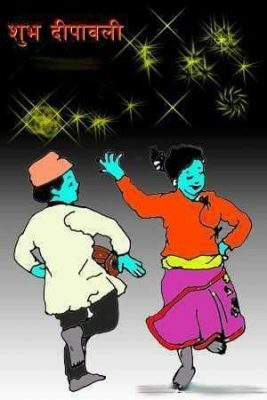 Kathmandu – The District Administration Office, Kathmandu, has requested the general public not to organize Deusi Bhailo cultural programme after 10 pm. Chief District Officer, Ram Prasad Acharya, said that the general public have been urged not to play Deusi Bhailo after 10pm in view of the possibility of untoward activities taking place in the name of Deusi Bhailo during night. He said that action would be taken against those found playing Deusi Bhailo after 10pm flouting the DAO's request. Deusi and Bhailo are the typical cultural carol accompanied by traditional music and dance which are performed during the Tihar festival.